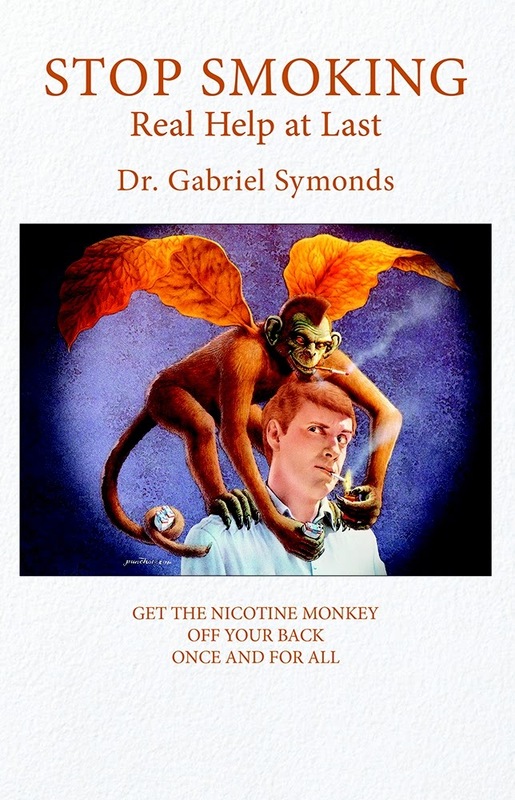 Having been a lifelong smokeless zone, I only recently came across the phrase "Nicotine Monkey". Smoke free individuals will probably never understand the power this creature has over its victim as it sits on the back of every smoker on the planet, encouraging them to pick up their next cigarette. It gets particularly angry when there are none to hand, driving people to go to quite extraordinary lengths to obtain their next shot of nicotine. And woe betide those who try to shake it off, they're in for quite a fight. Smoking in Japan, although down over 40% since it's peak in 1996, remains relatively common amongst the male population and is widely accepted in restaurants and offices across the country. Local governments are beginning to enact restrictions but while the National Government owns over 30% of Japan Tobacco, the vested interests in the Diet remain lethargic in their zest to act. The Ministry of Health and Welfare considers smoking to be "totally a matter for the individual". Well, so's murder but there're laws against that. Starbucks for a long time has banned smoking and McDonalds is now following suit. Currently KFC has an outright ban in one, single, store. Seriously, Colonel Sanders? And so, in his retirement, one man is working to help those who would like to kick the habit and resign their Nicotine Monkey to the grave. And he's helped the expat community of Tokyo for over thirty years every time they had a cold or their children had a bump. Enjoy your retirement Dr Gabriel Symonds, thank you for looking after us. It's a good thing you do.